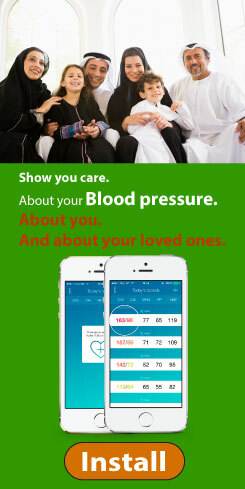 Each heartbeat consists of two stages, contraction and relaxation. The first period is called systole, and the second one – diastole. Thus, the diastolic dysfunction is if the relaxation part is abnormal, if there is impaired relaxation of the heart (specifically, the ventricles). Without the proper relaxation, the ventricles get under a great pressure when the blood enters it next time. Because of it a patient can get not only increased pressure, but also fluid in pulmonary vessels (i.e. pulmonary congestion). Otherwise, the fluid can flow back to the heart, therefore appears systemic congestion. 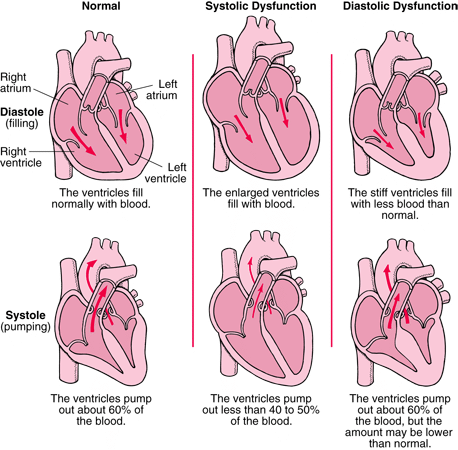 Also diastolic dysfunction may attack those with certain types of cardiomyopathy.